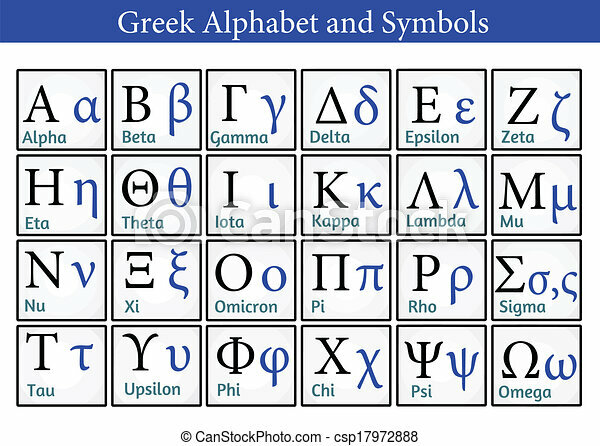 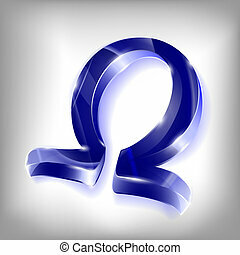 Greek alphabet and symbols (helpful for education & schools), vector illustration. 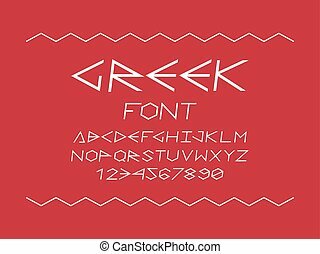 Greek font. 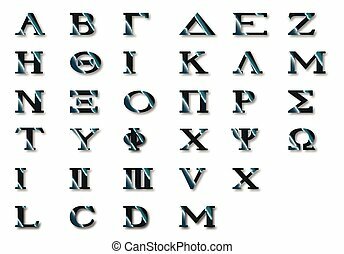 Vector alphabet letters and numbers. 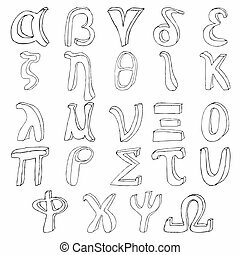 Typeface design. 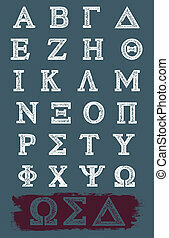 A set of vector Greek letters/symbols in a grunge, worn style. 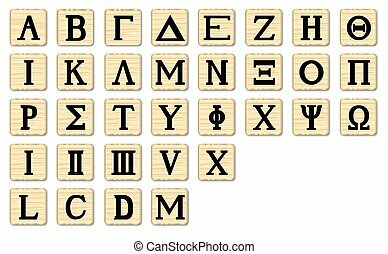 Perfect for your fraternity or sorority. 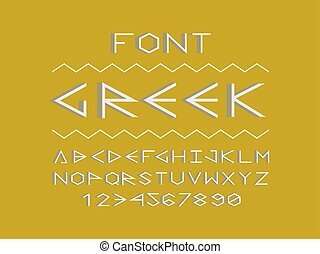 Greek shadow font. 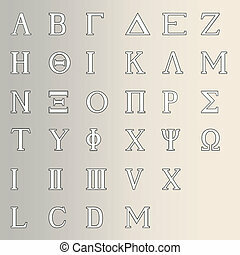 Vector alphabet letters and numbers. 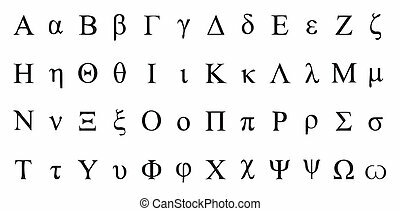 Typeface design. 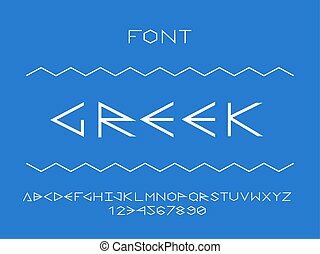 Greek italic font. 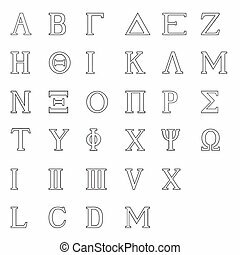 Vector alphabet letters and numbers. 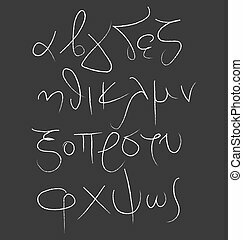 Typeface design. 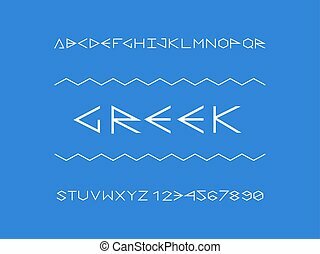 Greek regular font. 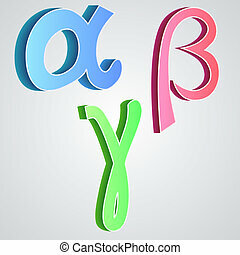 Vector alphabet letters and numbers. 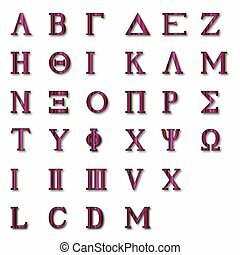 Typeface design.